This last weekend I flew into Dallas for a conference called Hope Spoken. I was by myself and didn't know what to expect. Well actually, I did know that I would have a clean room to myself with no children to wake me up at night! As I stood in line to register, I became overwhelmed with emotions. 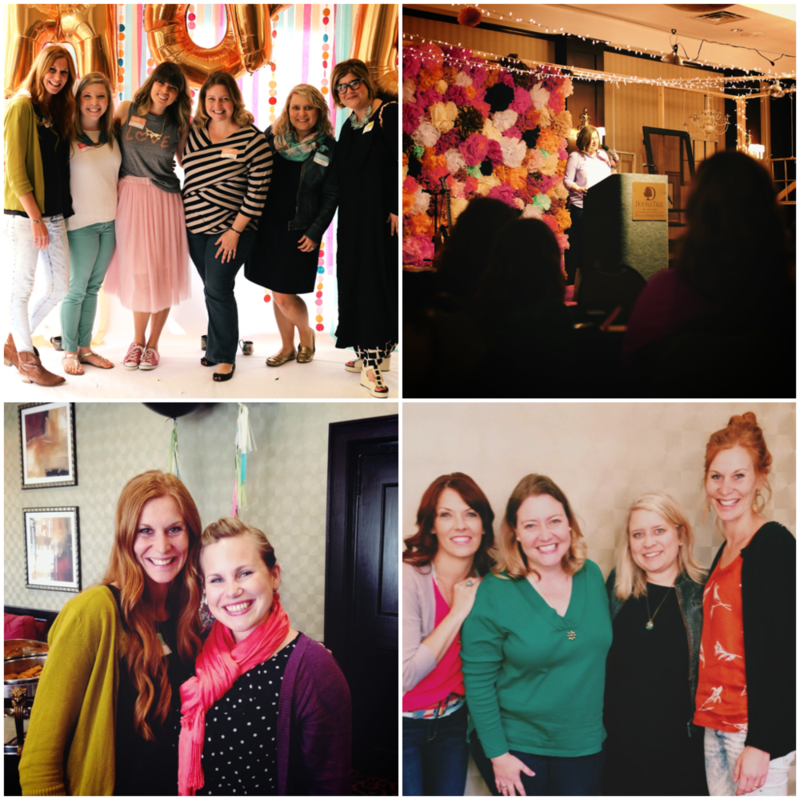 I realized that I was one woman who shared the same heart as all the other women in the room. We all had a strong desire to make an impact in this world with the story that God has given us. I listened to my friend Jami tell her story. A story that is painful and heartbreaking. But it is also filled with indescribable grace and joy. Her words were powerful, and the reminder precious, "You are not the hero of your story, God is!" I sat in my chair and looked up at my friend Hannah. She talked about the broken and bruised parts in her life. She cried tears of joy as she spoke of the breath God had given when her life was filled with death. I wept with her and we cried tears of thanksgiving. 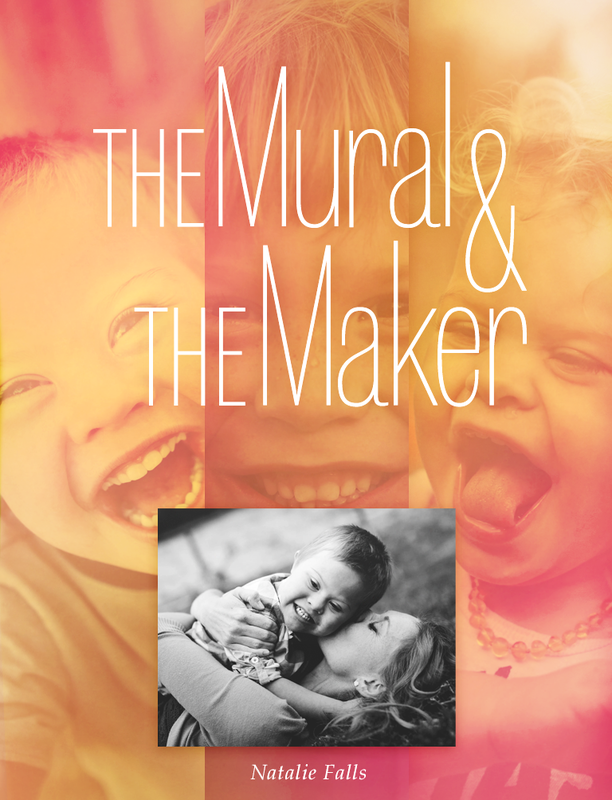 As we stood in the hall of the hotel, with tired and broken hearts, we talked about her son with autism and mine with Down syndrome…and together we fell more in love with the stories God has graciously given to us. Stories of joy and hope. When the weekend was over I sat on the airplane emotionally exhausted. God had used other beautiful souls to remind me of the rest I have in Christ. Anything good in my life, anything worthy of writing about is all because of what God has done in me. I cannot fix the broken or bring joy to those who grieve…But God can! The women who planned the first year of Hope Spoken could not have planned the intimate moments in the hallway. The tears and laughter as nine of us special needs moms sat in a circle and exposed our broken hearts. All the unplanned and unexpected is what made the weekend so beautiful. God showed up in unknown ways and he made it more than what we could have asked or imagined.